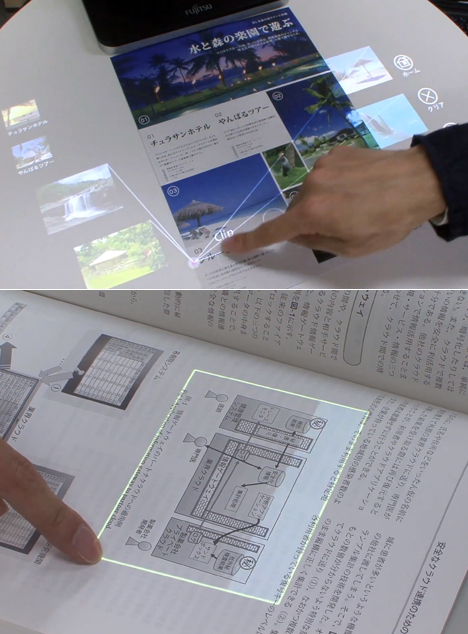 Researchers at Fujitsu Laboratories demonstrate the “FingerLink Interaction System” providing a new UI that effectively turns a “dumb” piece of paper, and the table it’s sitting on, into a touchscreen. This is quite fascinating. 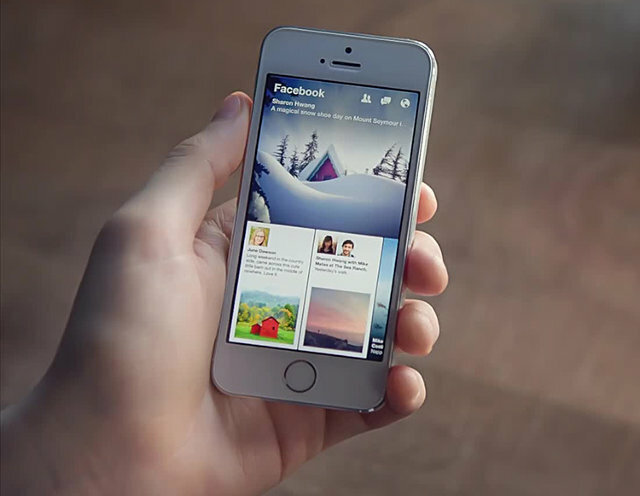 A look into the User Experience process for this project on search for iOS at Google. I think the final design is very well-executed.